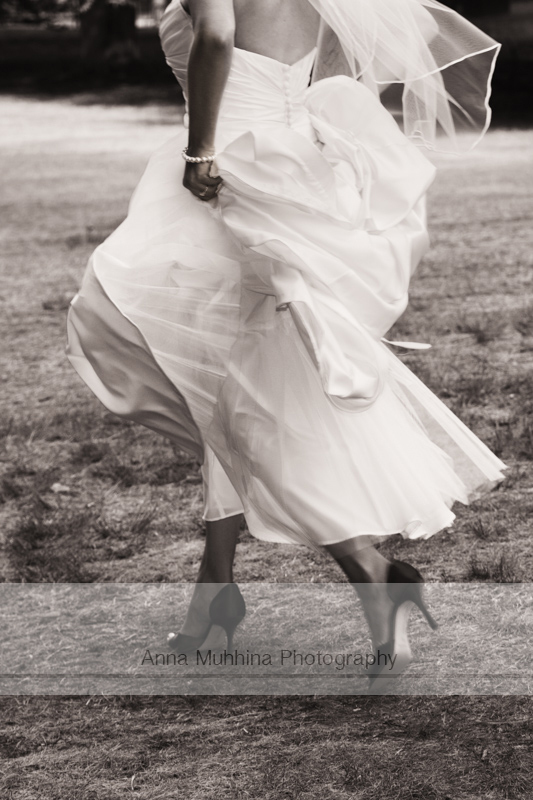 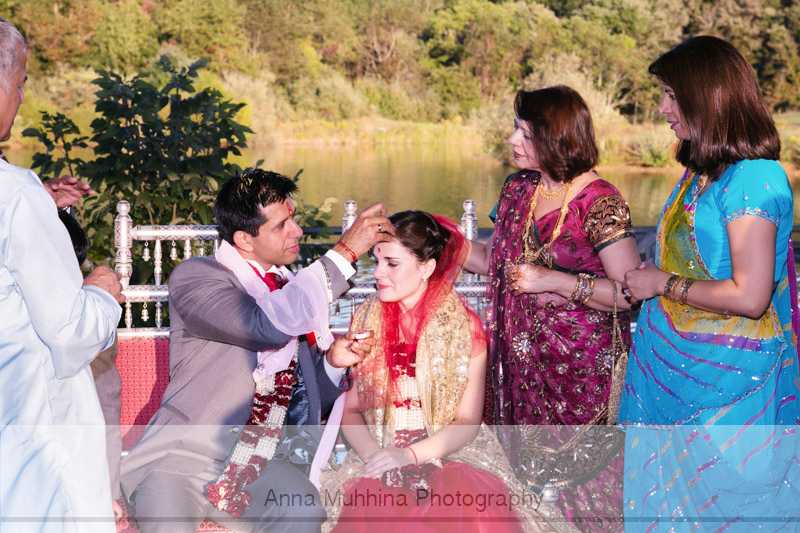 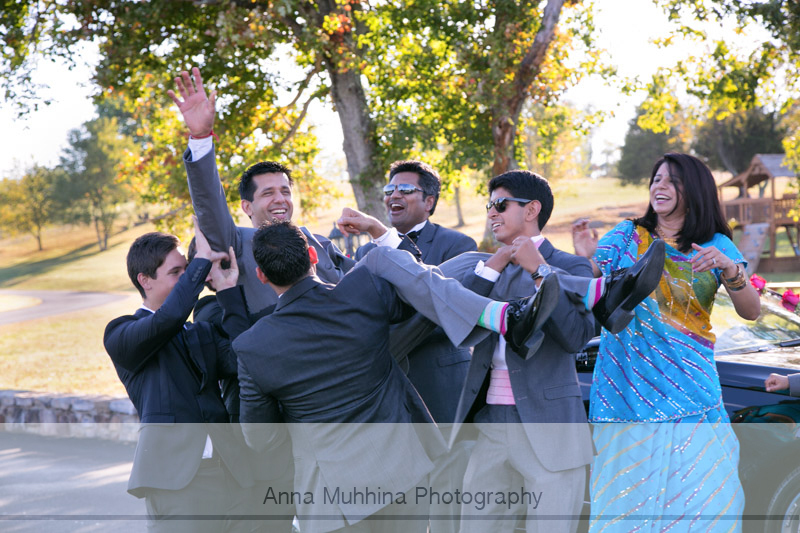 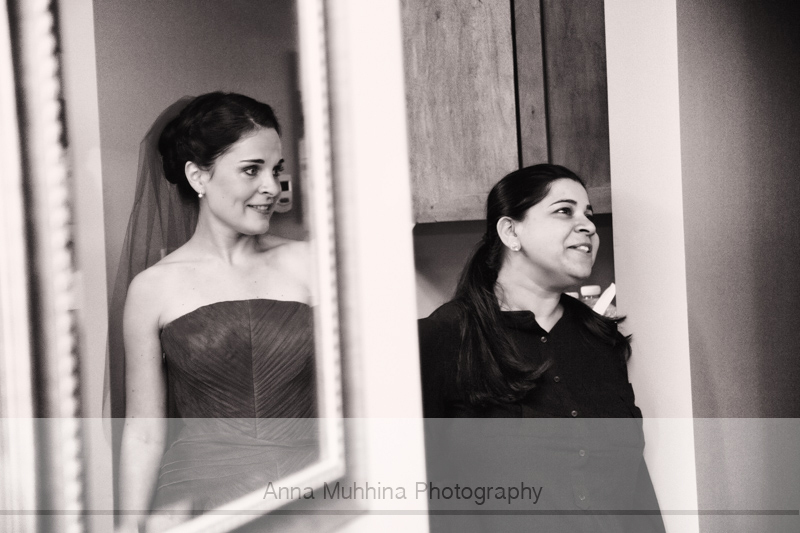 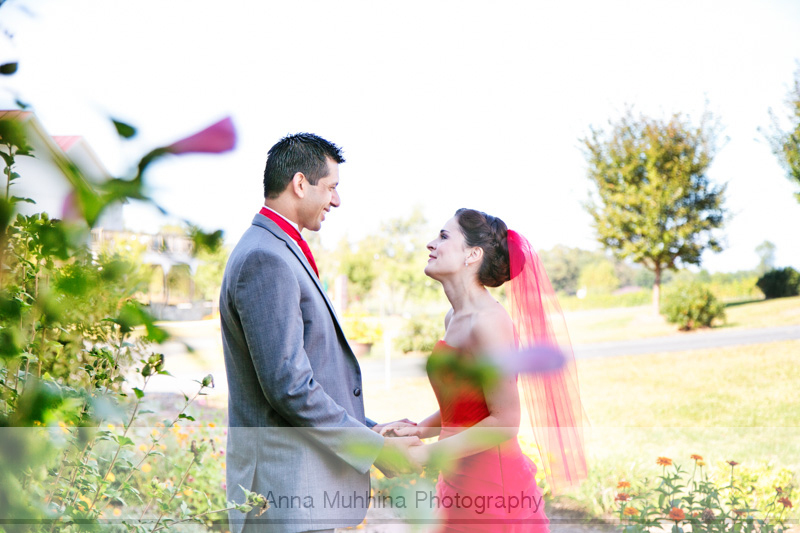 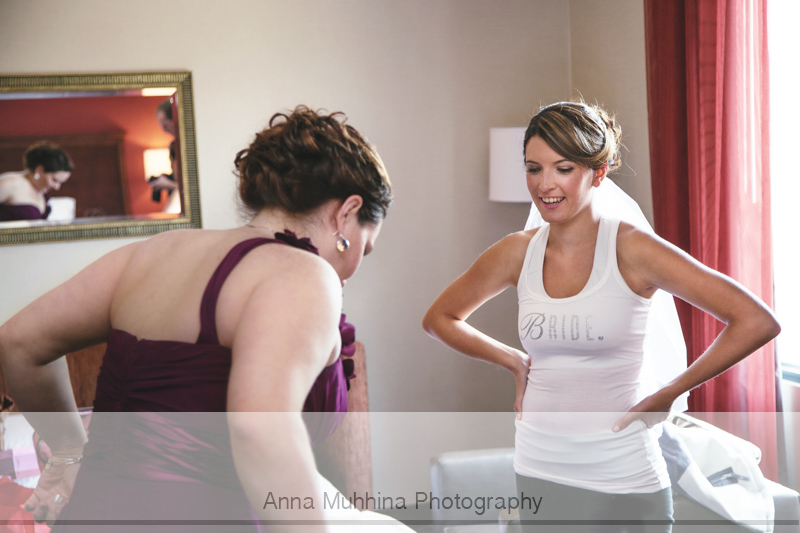 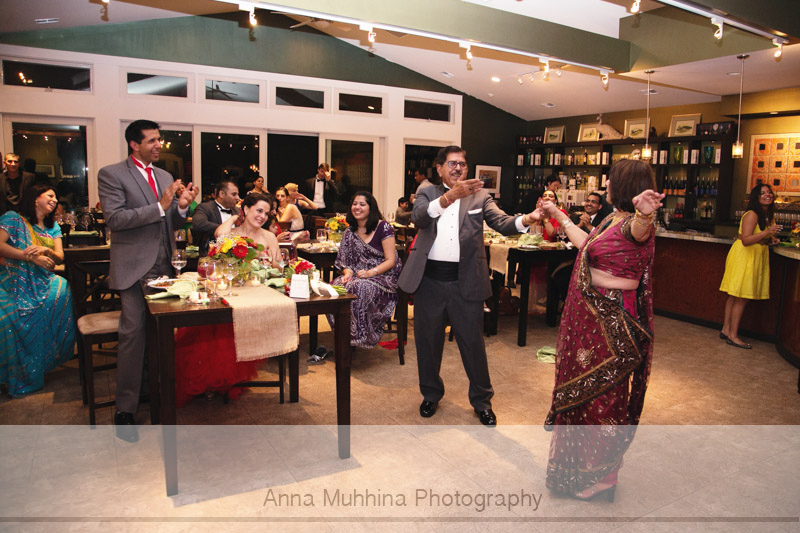 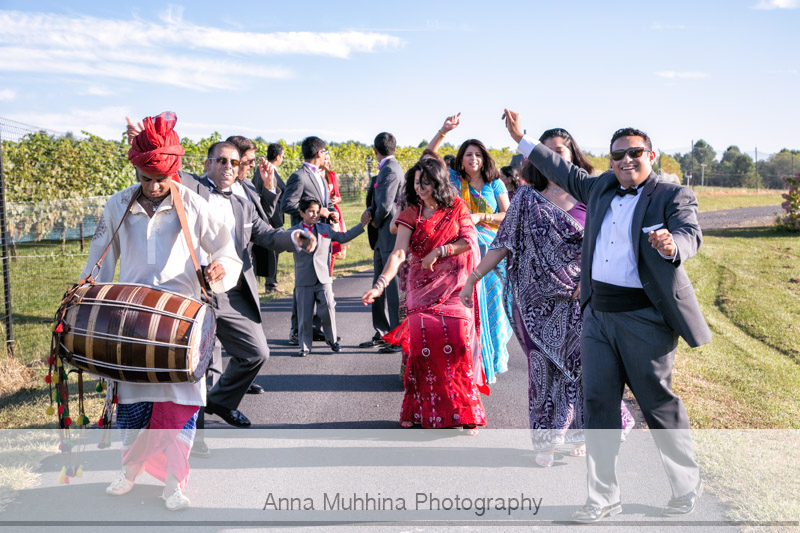 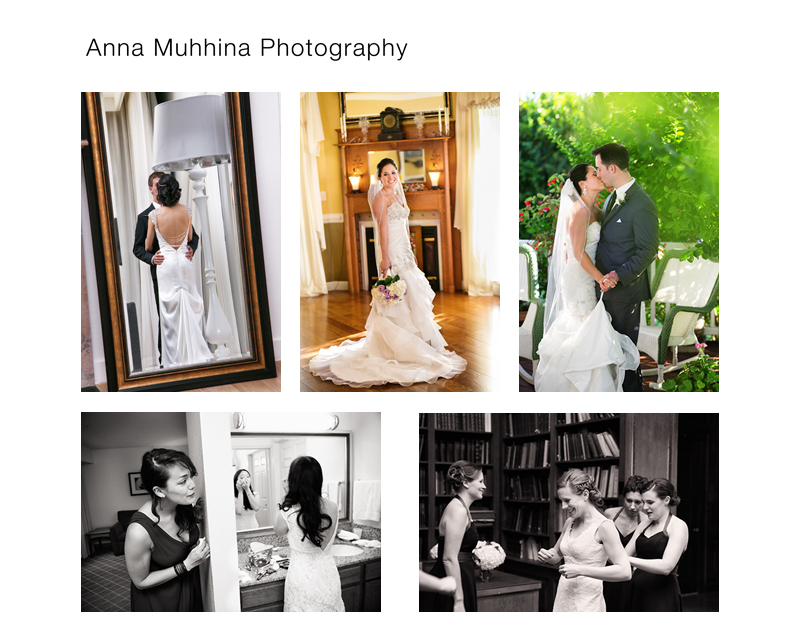 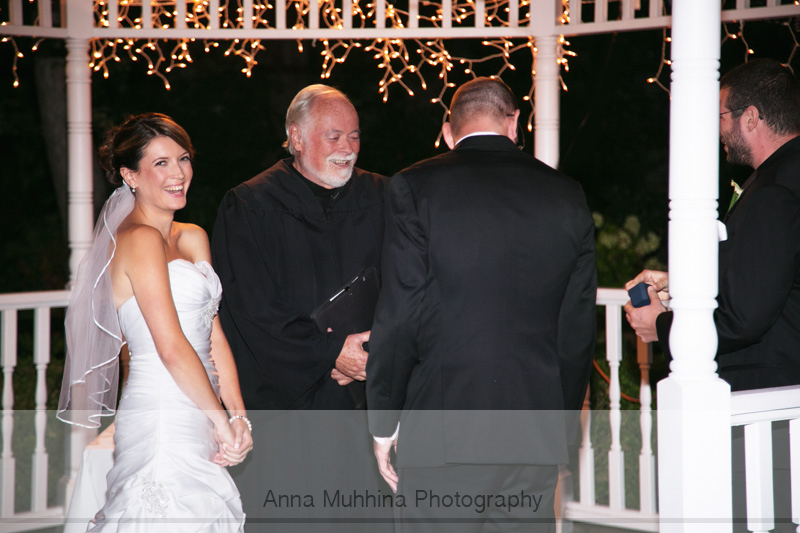 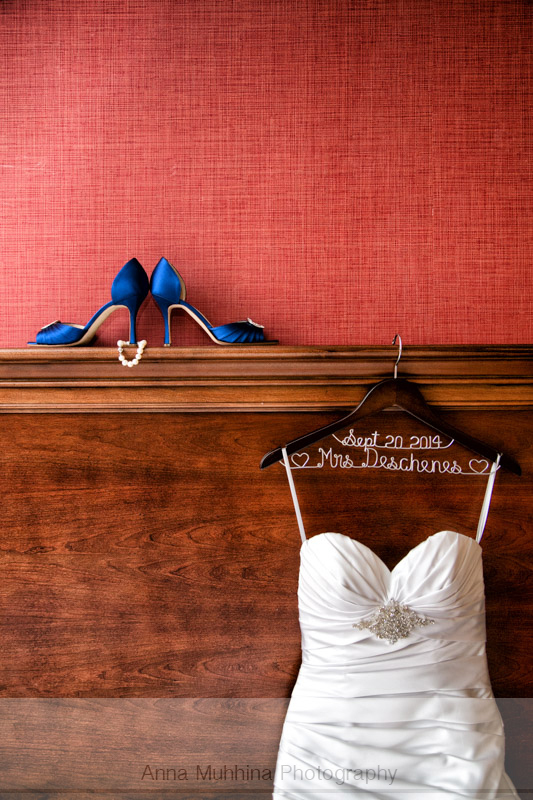 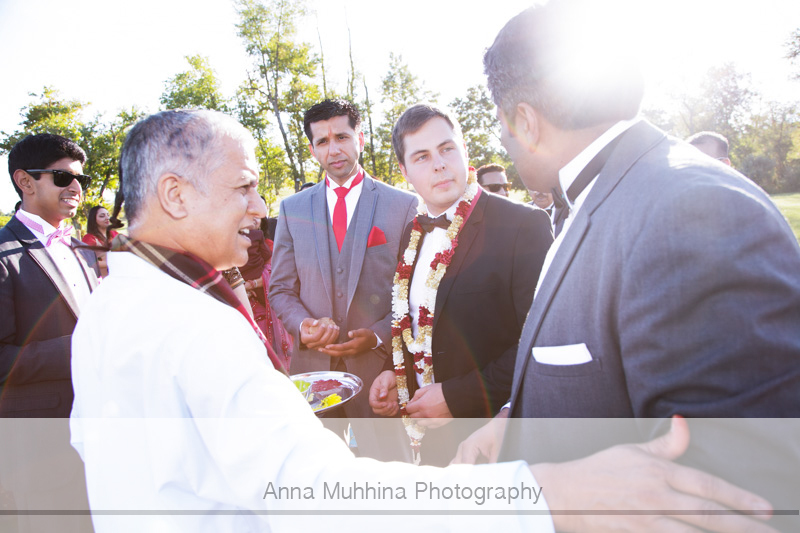 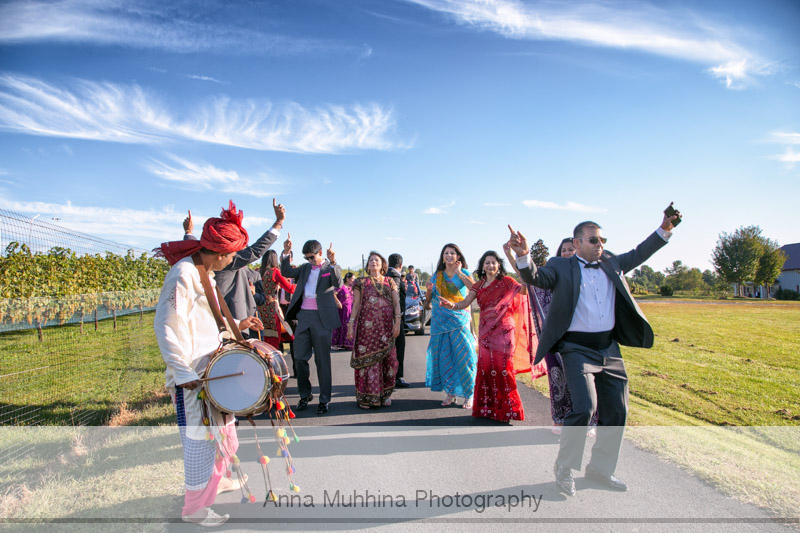 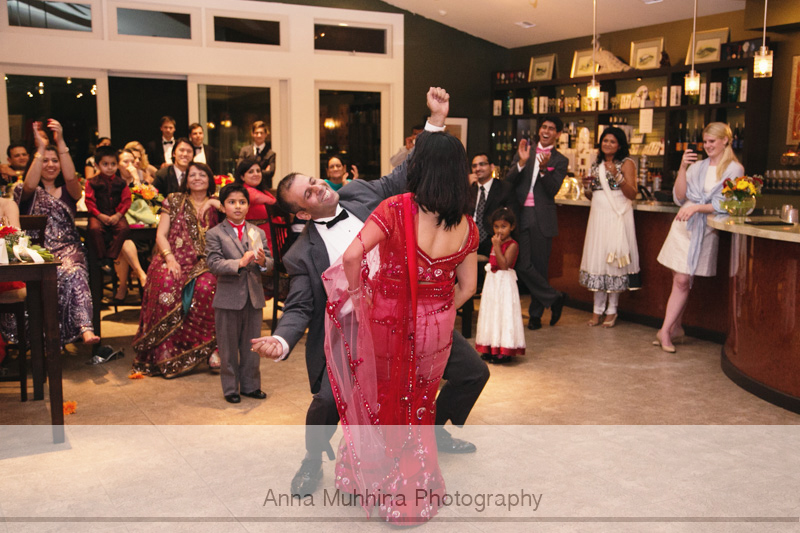 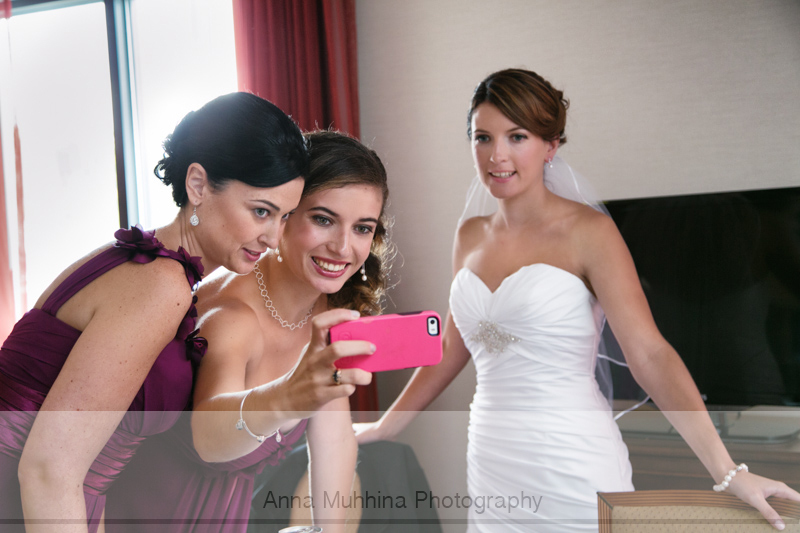 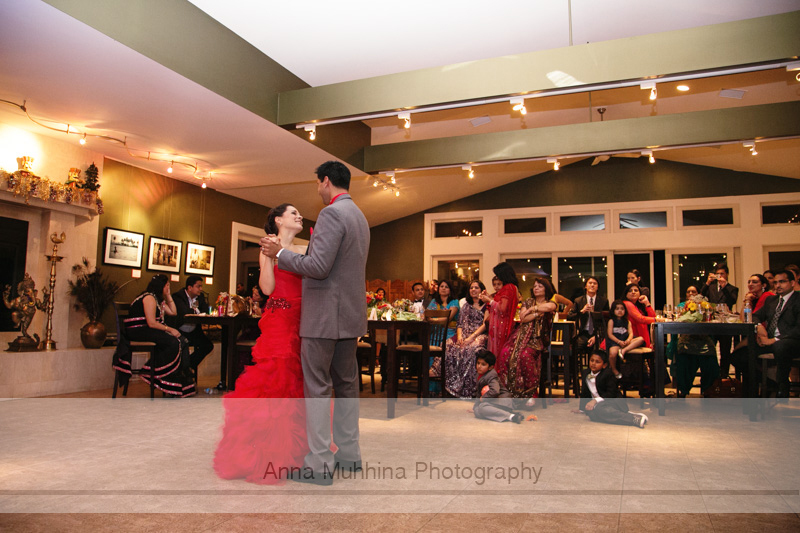 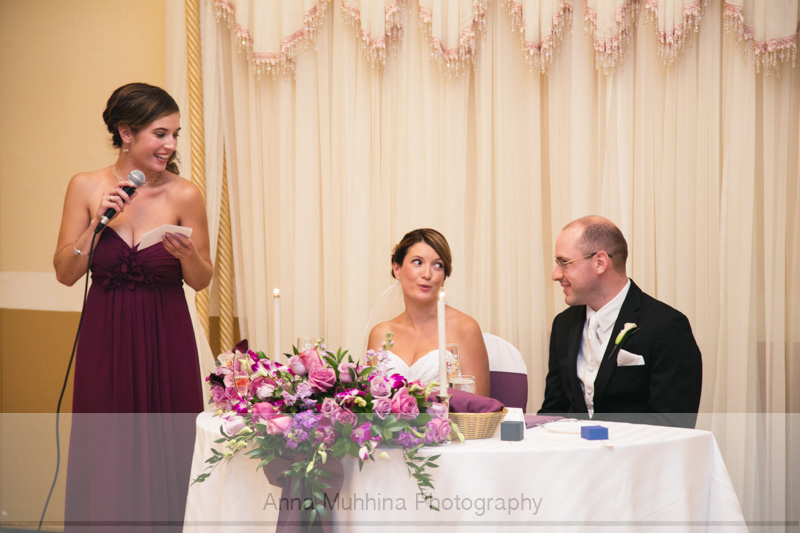 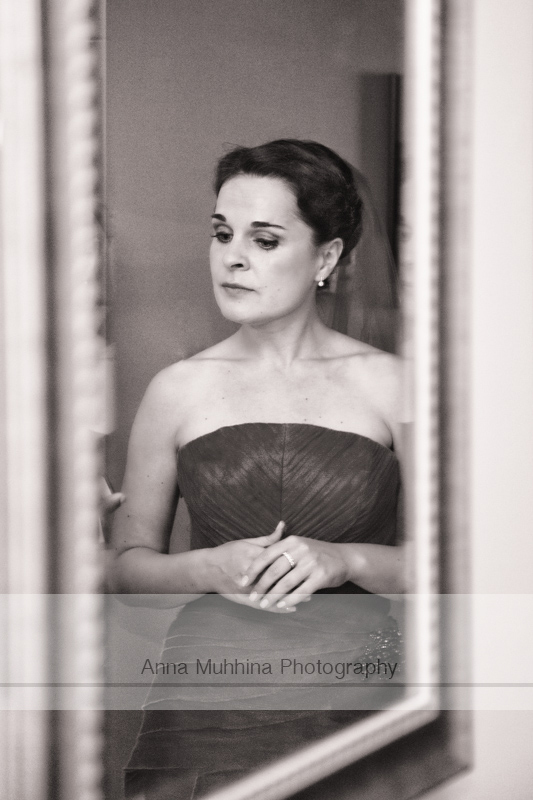 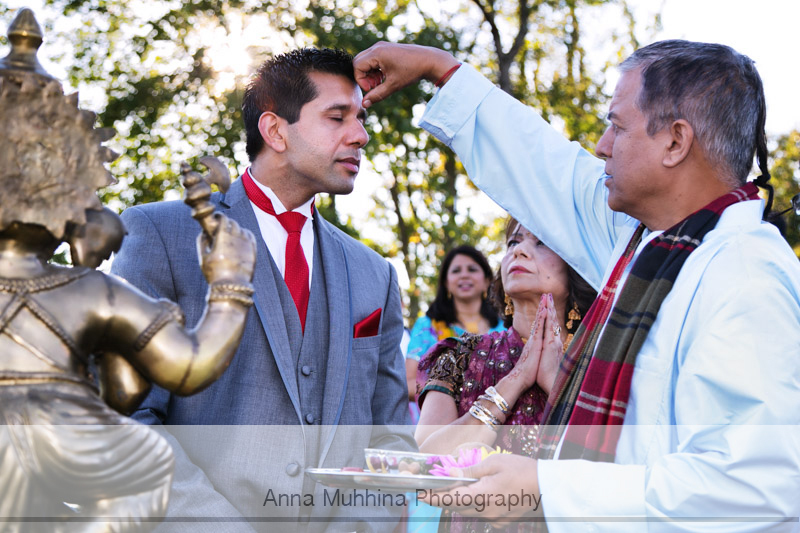 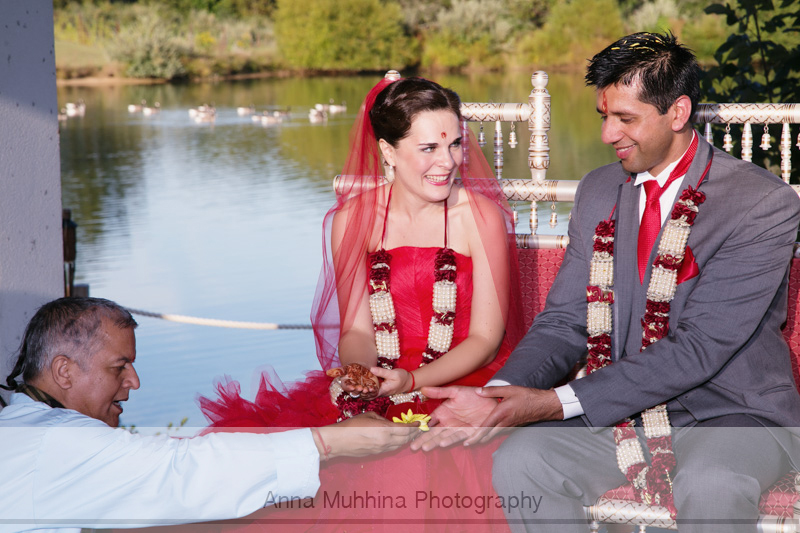 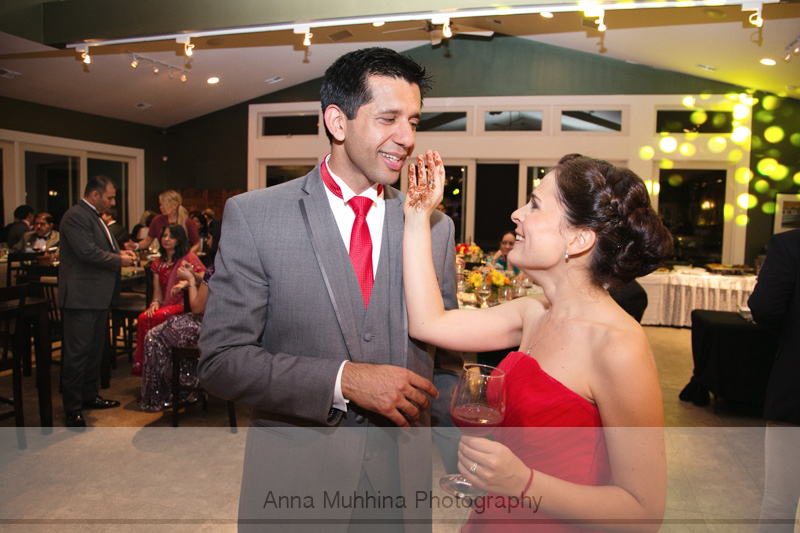 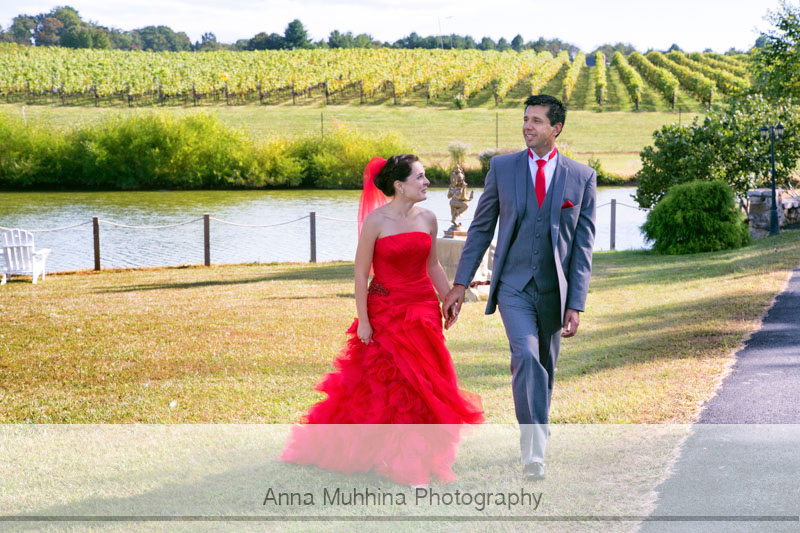 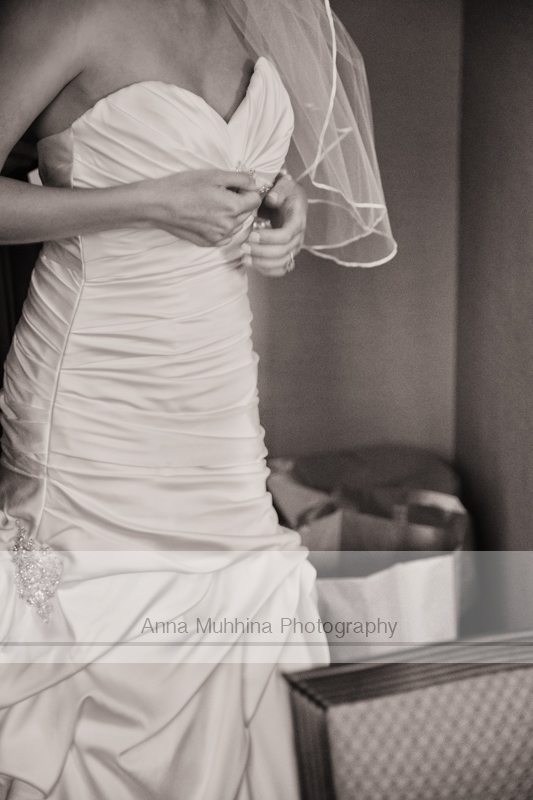 Anna Muhhina Photography has just reached 50 Reviews on wedding wire! 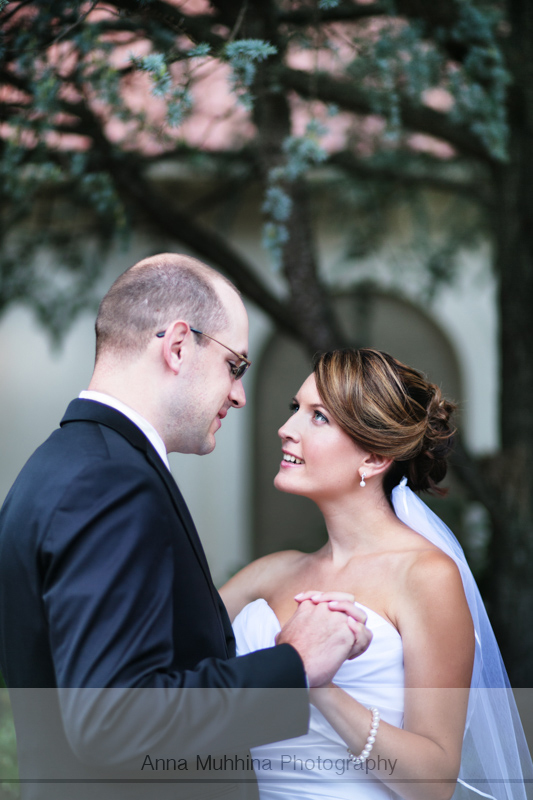 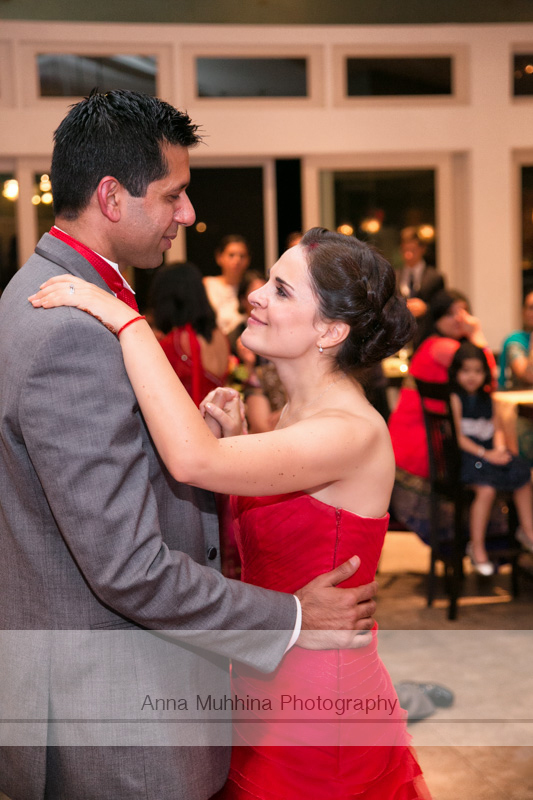 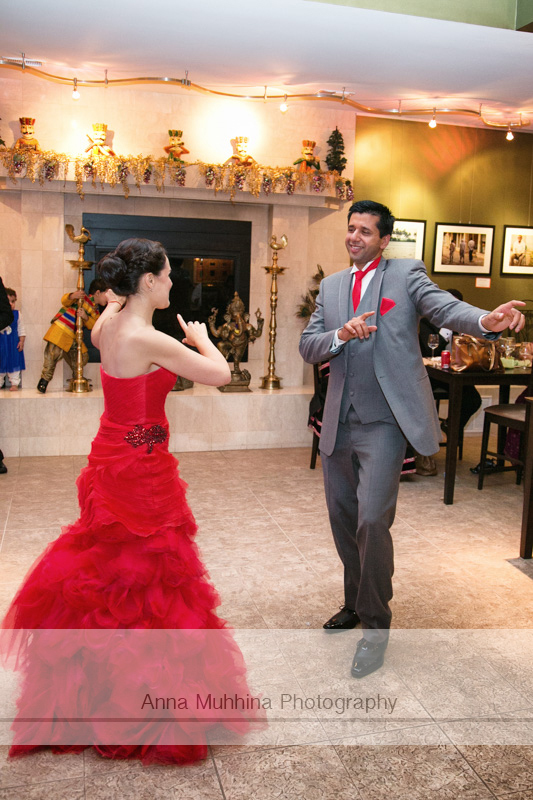 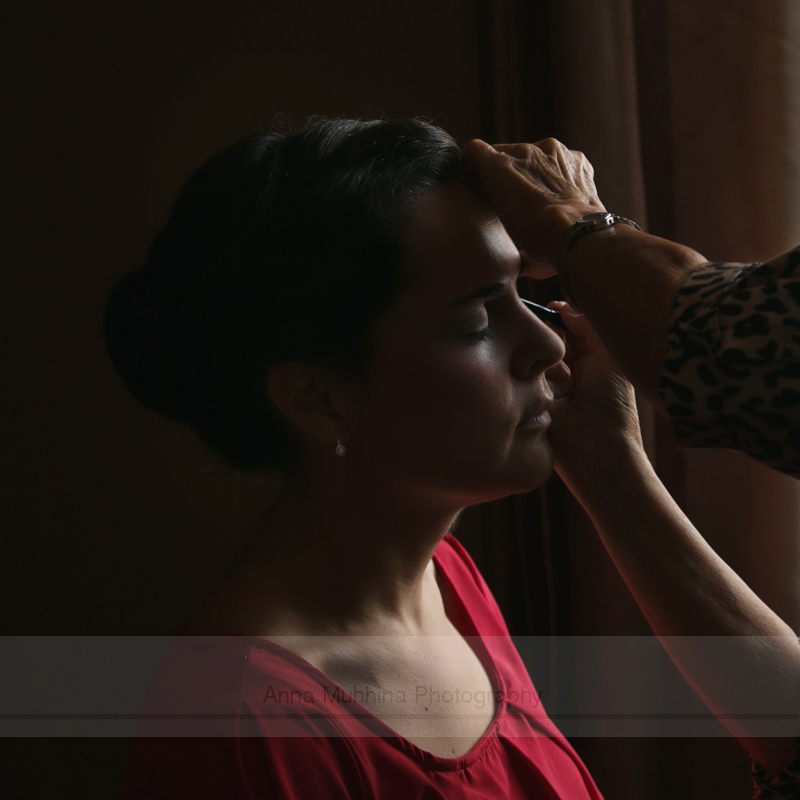 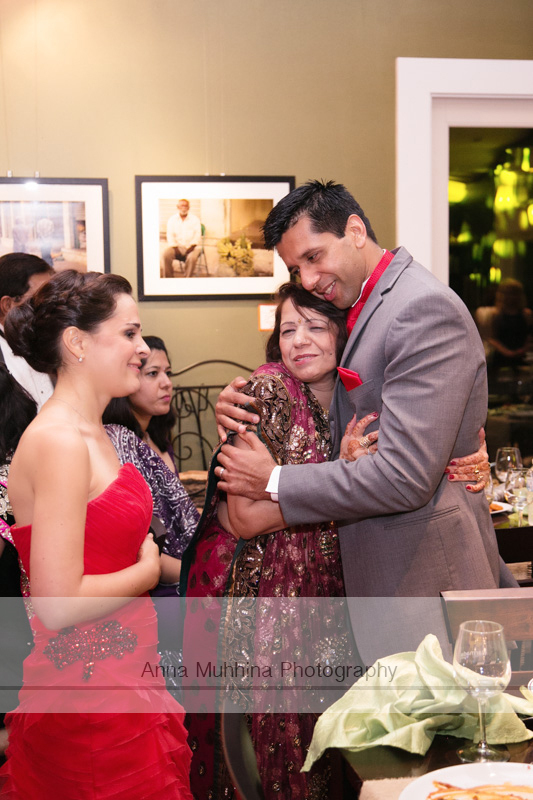 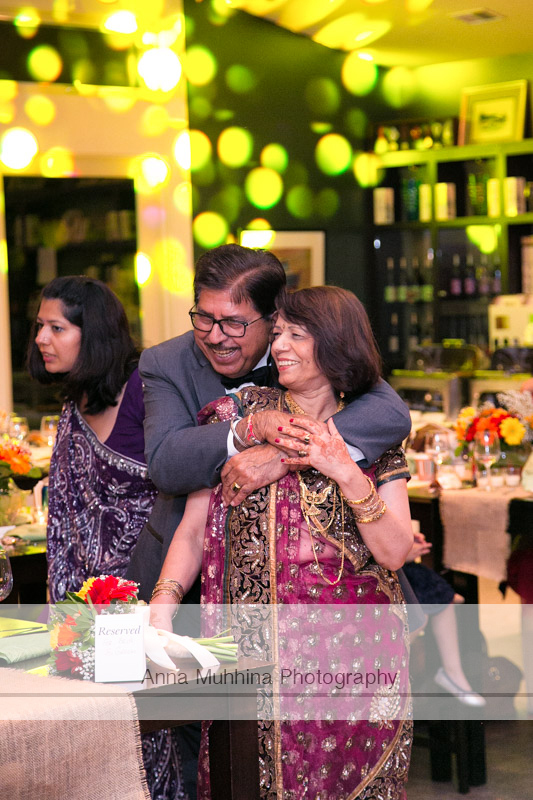 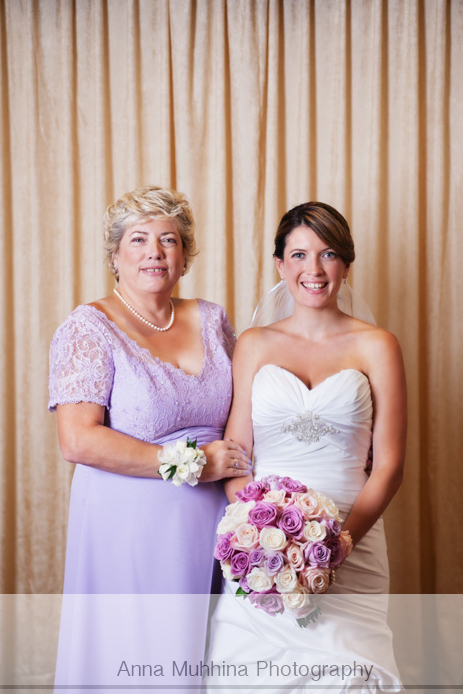 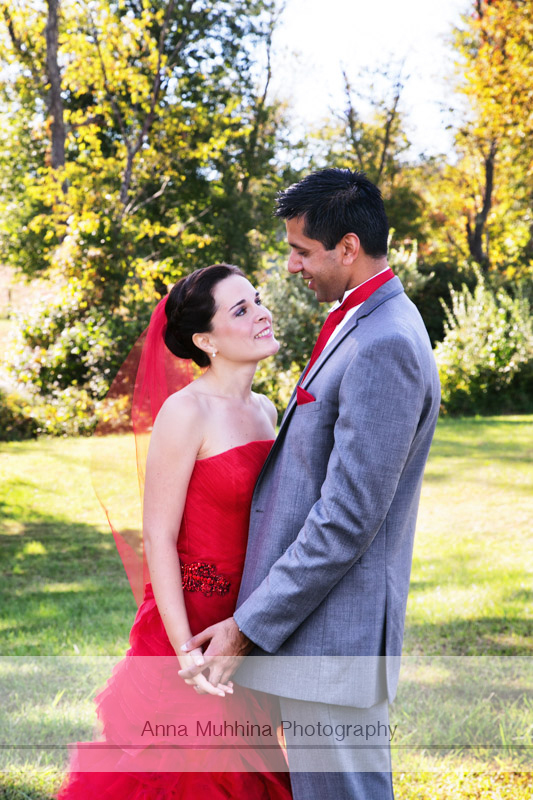 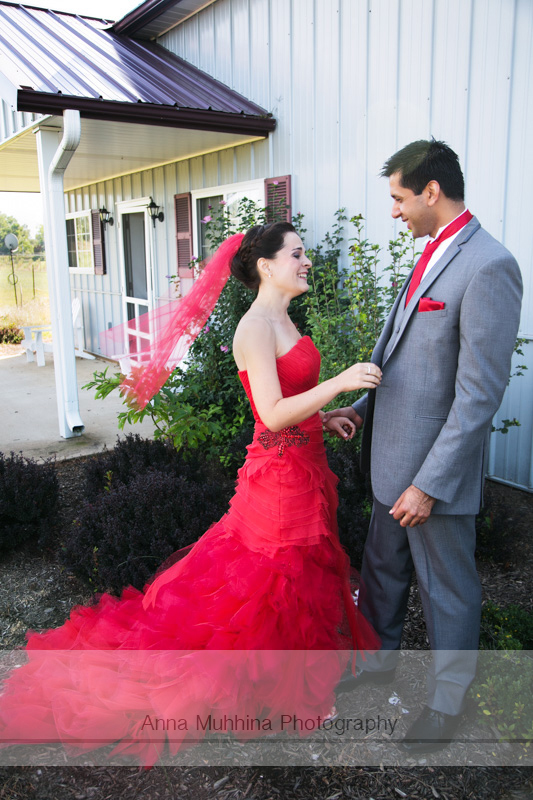 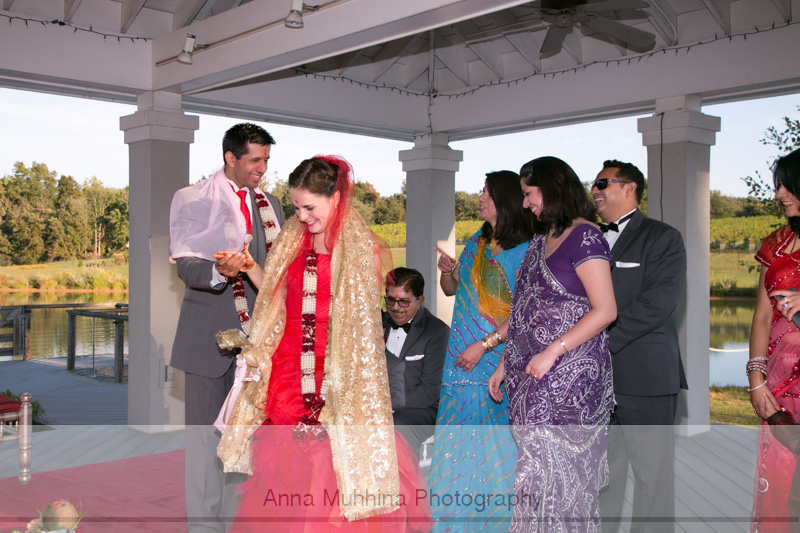 Thank you so much for your great support - I am here because of you, my dear Brides & Grooms! 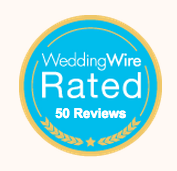 I have also received my 2015 Bride's award (6th in a row) from wedding wire - direct result of the reviews you gave me! 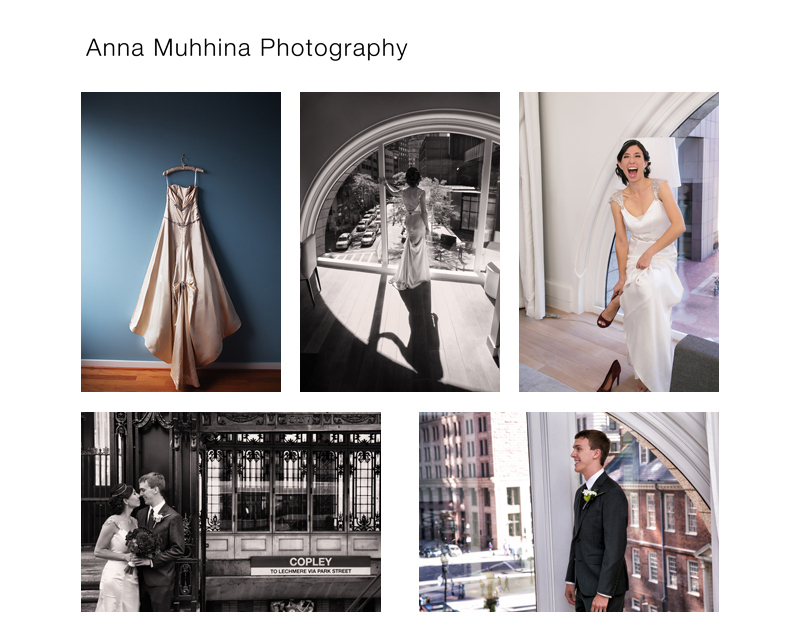 Have a Happy and very productive 2015 year! 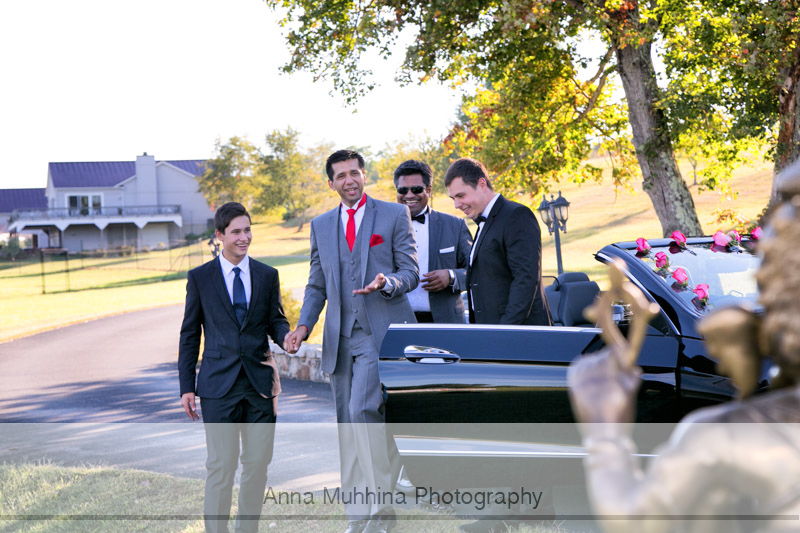 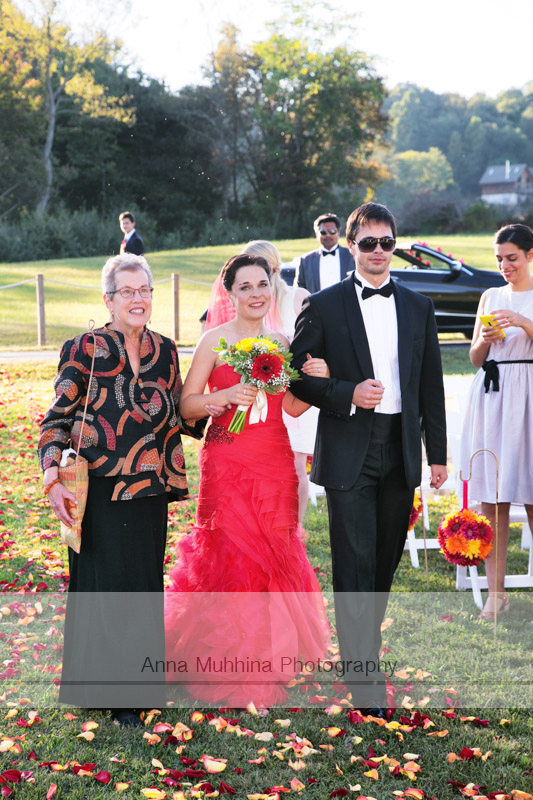 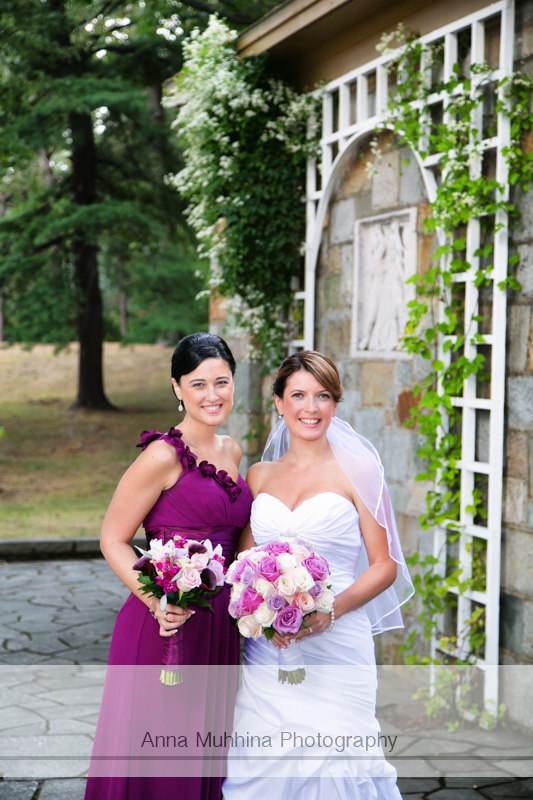 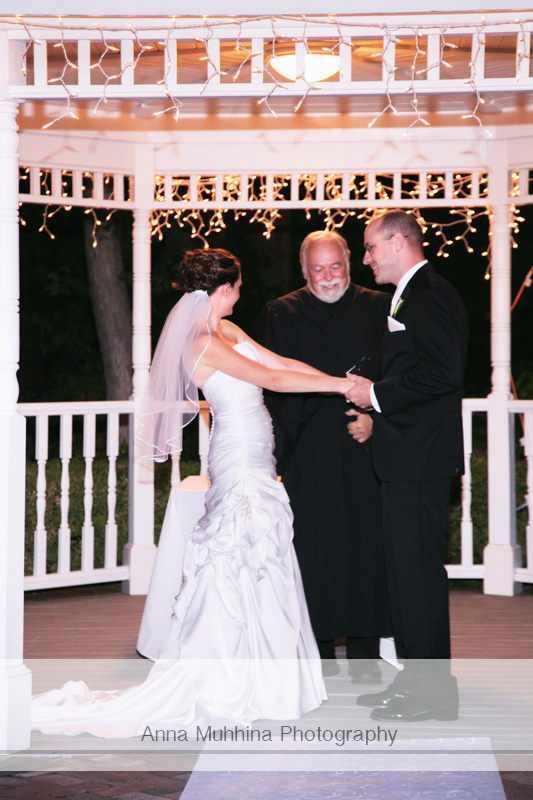 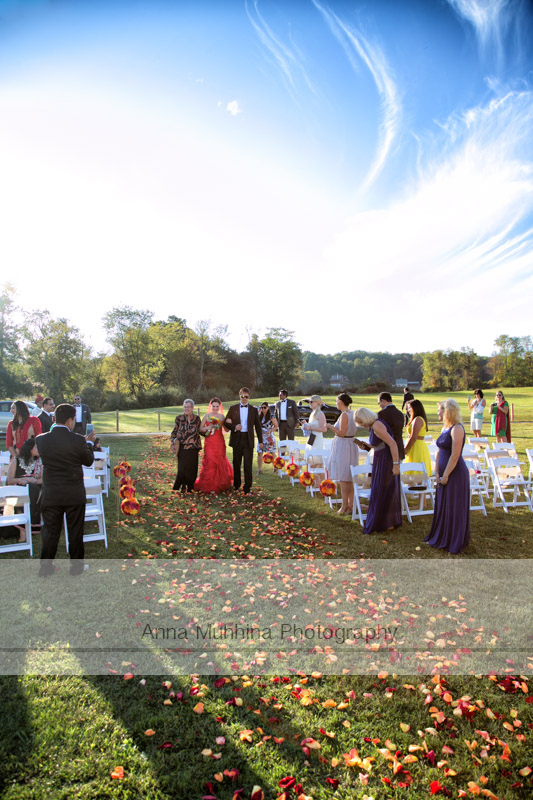 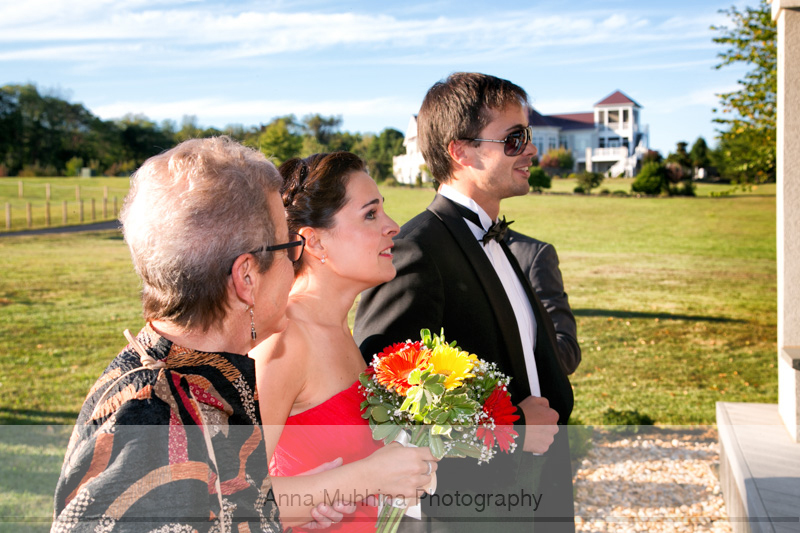 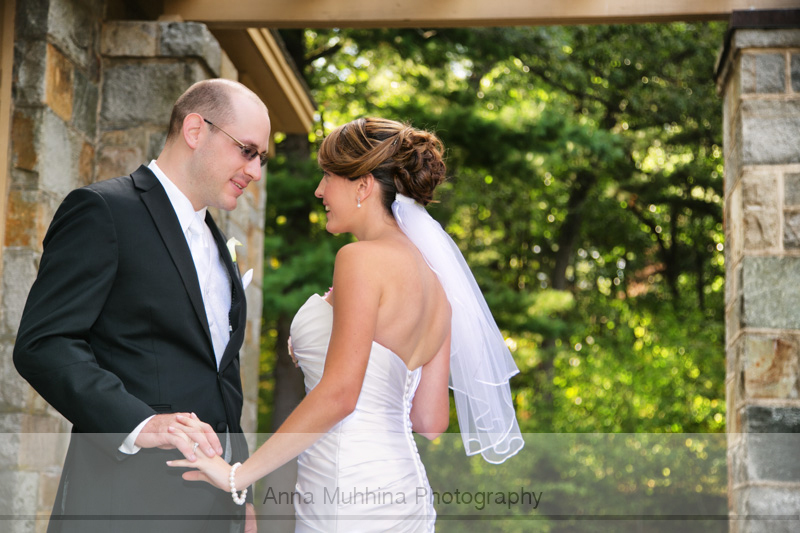 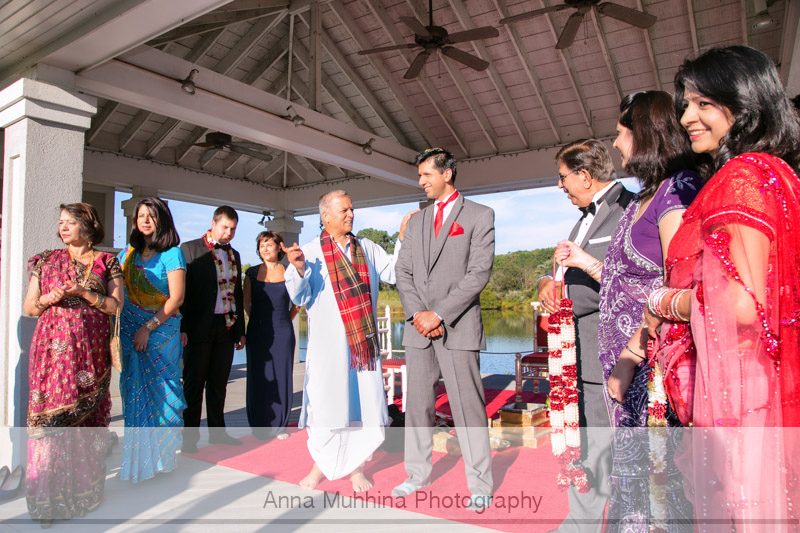 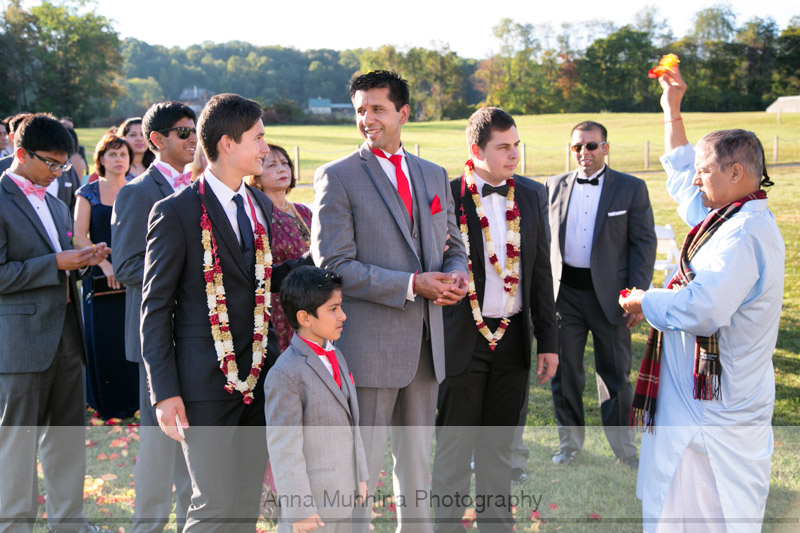 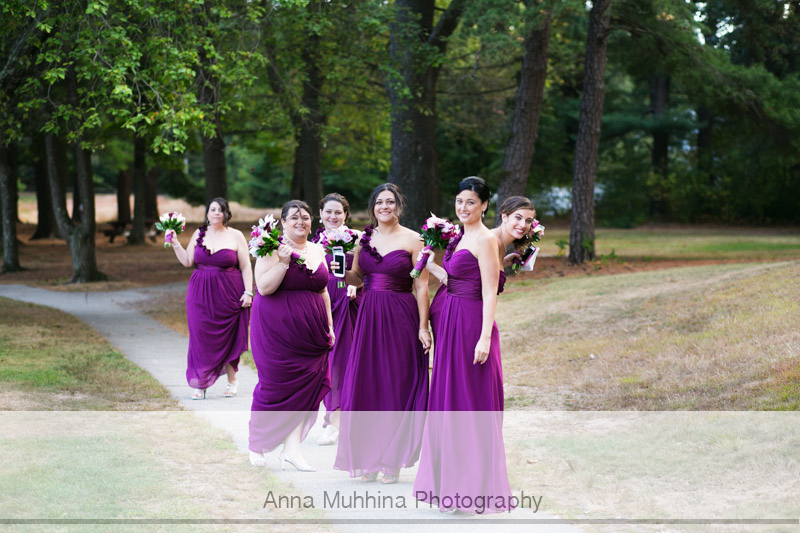 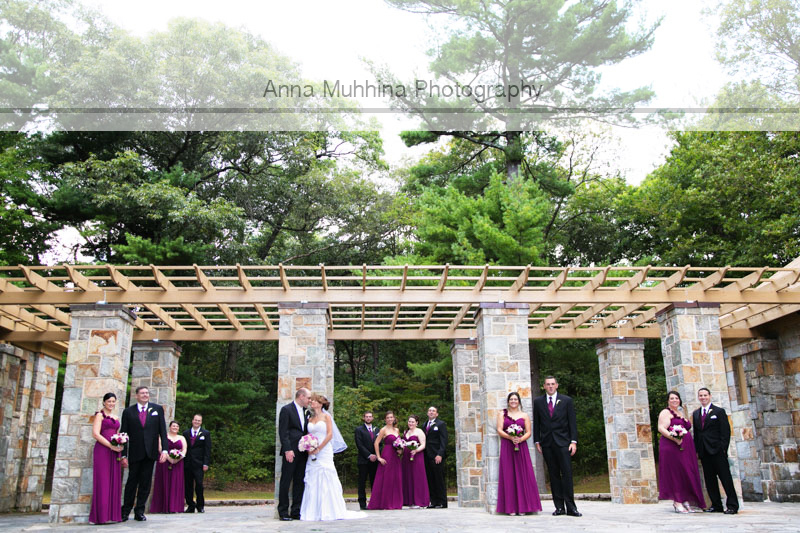 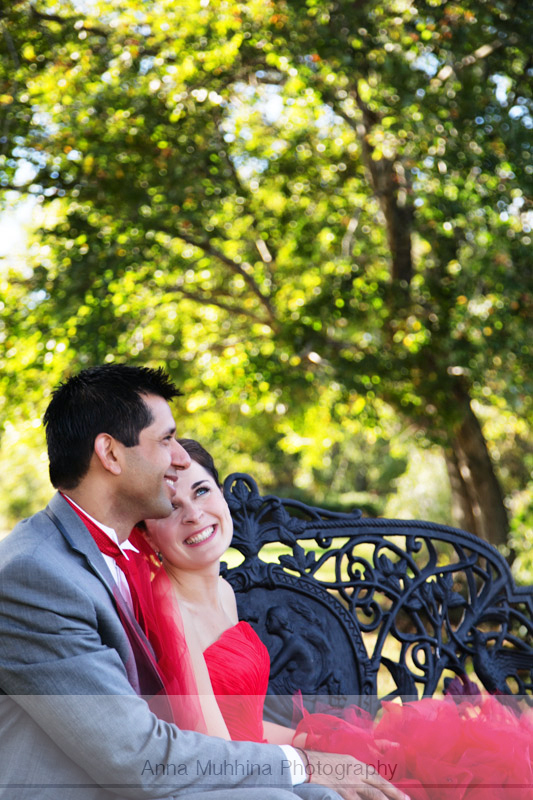 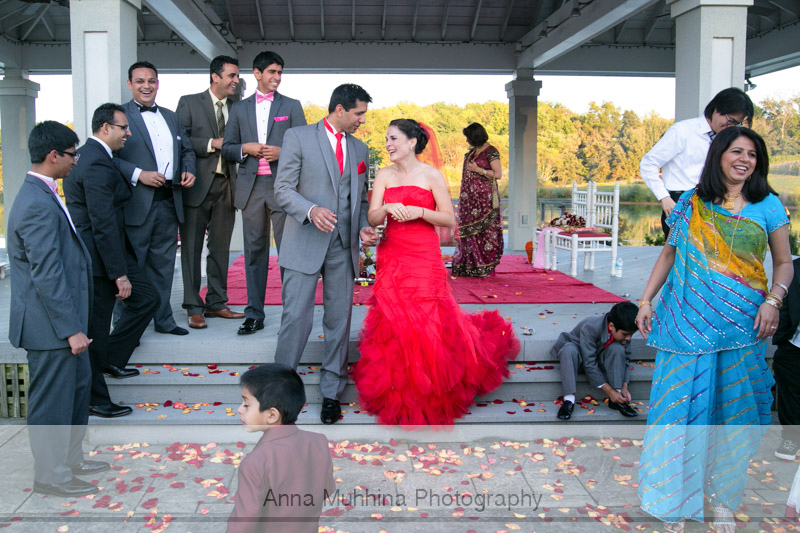 Warm early fall in MA is a great choice for your wedding: the colors are great and the nights are warm! 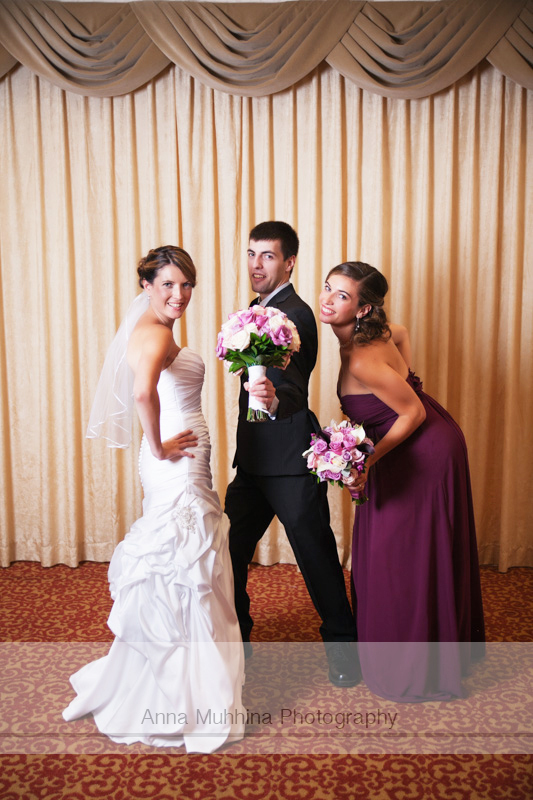 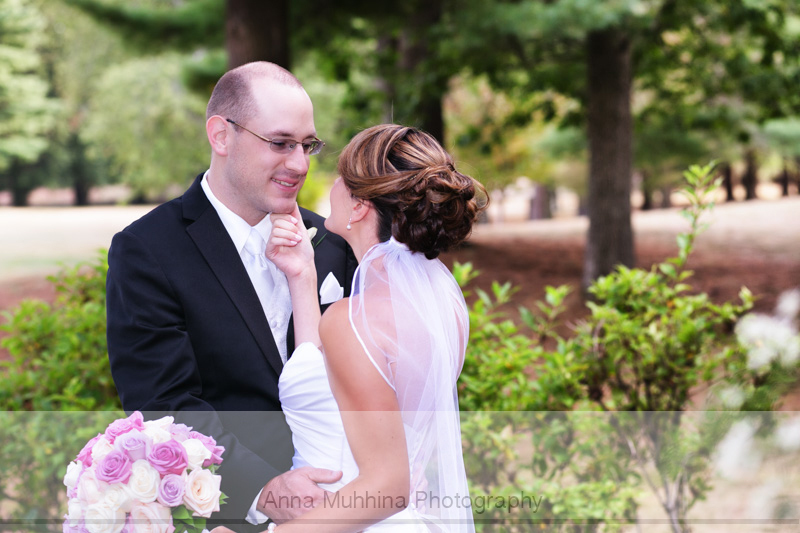 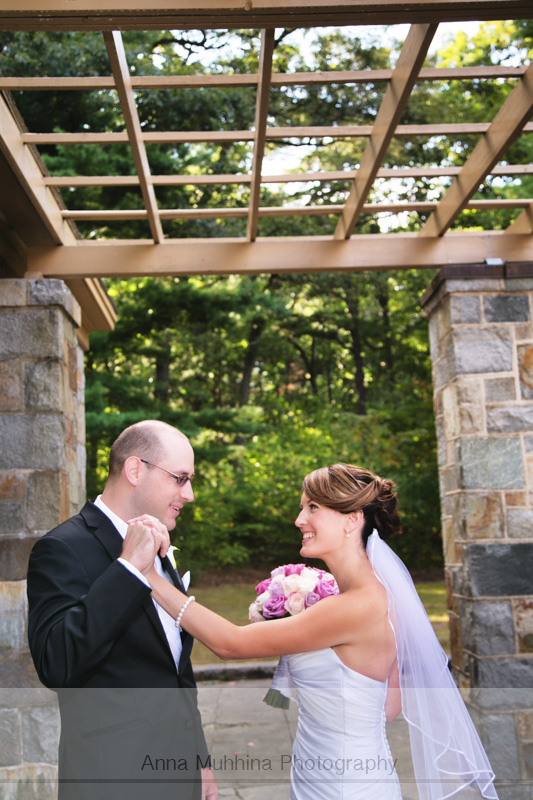 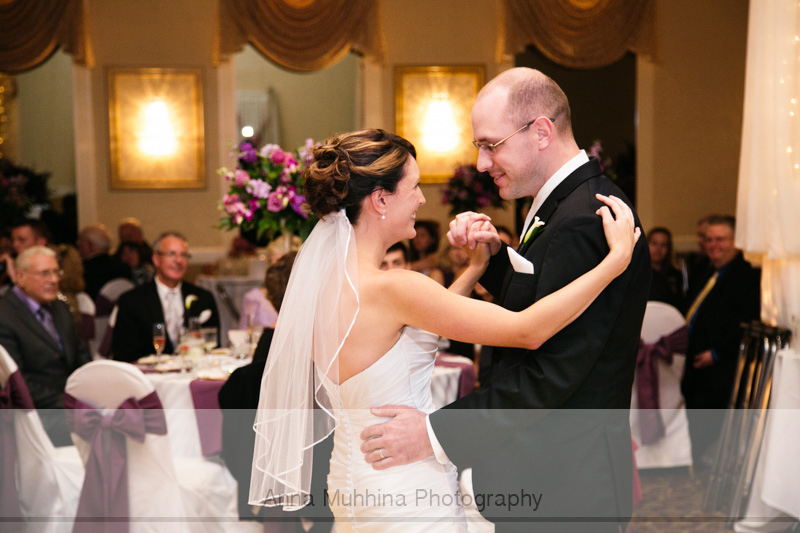 Nicole and Jay's Day was held @Raffaels Banquet Facility in Walpole, MA. 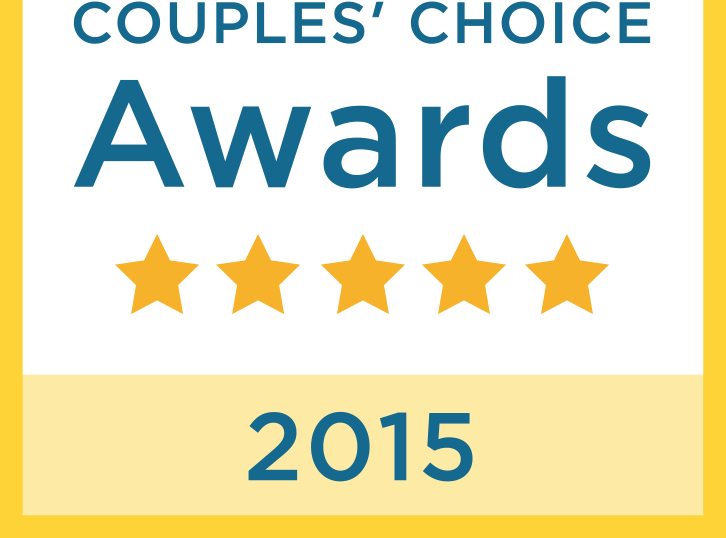 2015 Couples' choice award from WeddingWire!